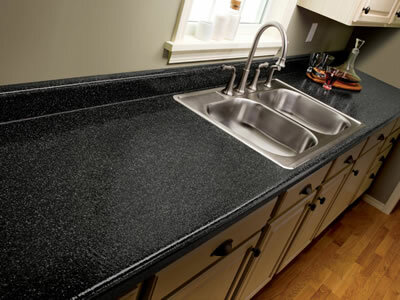 Kitchen Tops provides all major laminate surfaces. 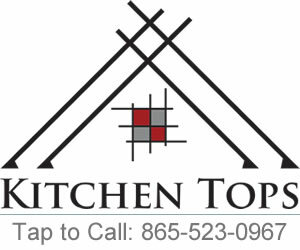 We provide kitchen, vanity, and custom depth counter and bar tops. We fabricate all of our square edge laminate tops in house so we are able to work with pretty much any design.